The Pakistan Cricket Board has announced official Pakistan vs Australia 2019 ODI Series schedule. The series will consist of 5 matches and will be played in the United Arab Emirates from 22nd March- 31st March. The opener will be played in Sharjah and the last match will be played in Dubai. Pakistan ranks at 5th on ICC ODI team rankings, while Australia is sixth with just two points behind. 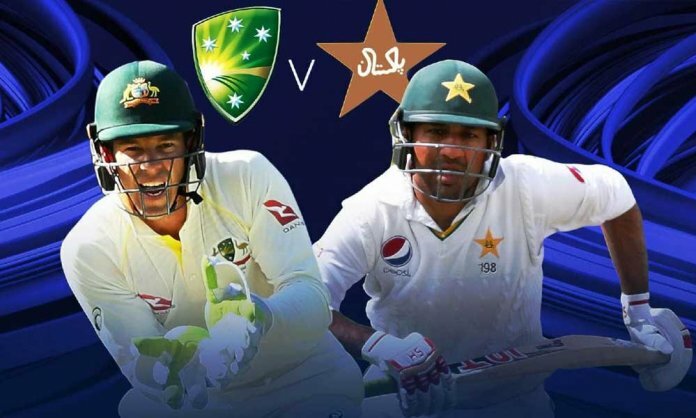 The PCB was optimistic that it will be able to convince Cricket Australia to send its side for some matches after successfully staging high-profile bilateral international series and the Pakistan Super League matches in the past 18 months.